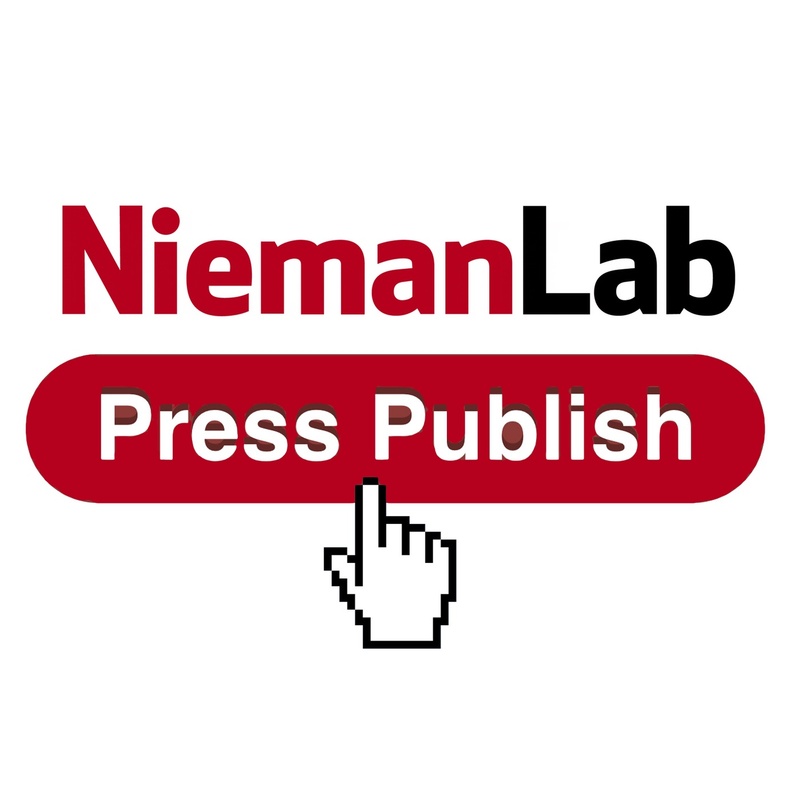 By Joshua Benton @jbenton Aug. 12, 2015, 10:25 a.m.
It’s Episode 12 of Press Publish, the Nieman Lab podcast! My guest in today’s episode is Jesse Holcomb, an associate director of research at the Pew Research Center. 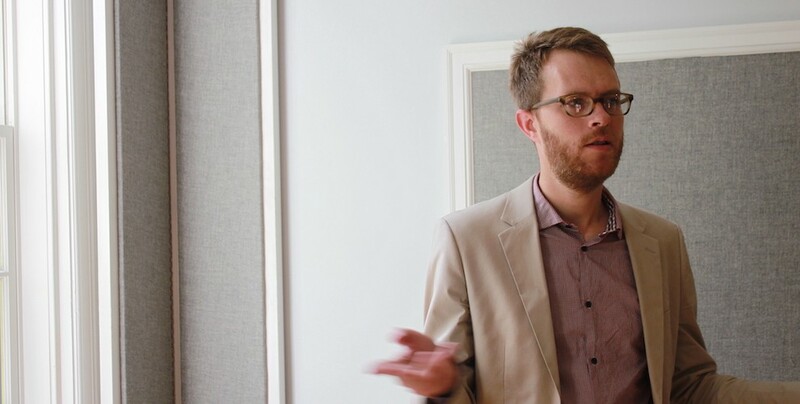 Jesse is one of Pew’s lead researchers on journalism, which means he’s been part of a lot of interesting projects — analyzing issues like how local news is surviving in the Internet age, digital security for investigative journalists, and how stories get consumed on social media. It’s not overstating it to call Pew an essential player of the contemporary journalism landscape. Their audience surveys, their deep analysis, their data crunching — they’re all a big part of what we know about how things are changing. And by reminding us that, actually, not everyone is on Twitter all day, and hey, local tv is still the No. 1 way people get their news, they provide a useful corrective for those of us who sit in front of a screen all day. Jesse and I talked about my slight panic over the future of local news, how they’re thinking about studying the presidential election cycle we’re entering, and how Pew’s own approach to getting its findings out is changing. Here’s our conversation. POSTED Aug. 12, 2015, 10:25 a.m.
Benton, Joshua. "Press Publish 12: Jesse Holcomb of Pew Research on what they’re watching for in this election cycle." Nieman Journalism Lab. Nieman Foundation for Journalism at Harvard, 12 Aug. 2015. Web. 23 Apr. 2019. Benton, Joshua. "Press Publish 12: Jesse Holcomb of Pew Research on what they’re watching for in this election cycle." Nieman Journalism Lab. Last modified August 12, 2015. Accessed April 23, 2019. https://www.niemanlab.org/2015/08/press-publish-12-jesse-holcomb-of-pew-research-on-what-theyre-watching-for-in-this-election-cycle/.